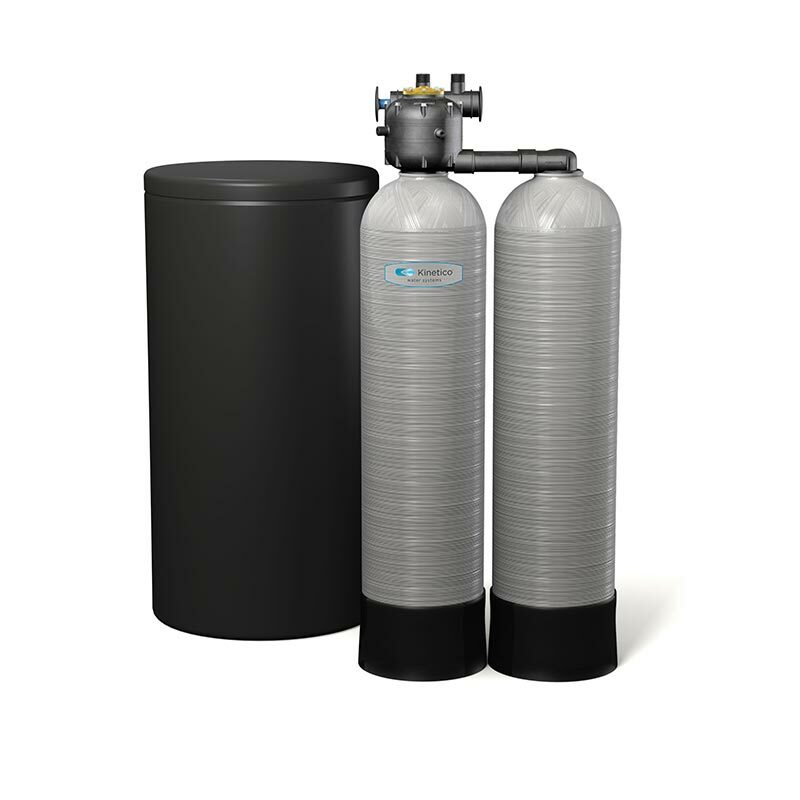 Kinetico Signature Series Water Softeners are modeled after the original twin-tank, non-electric water softeners. If you are not faced with difficult water problems, yet you want your water to be better than it is. A Signature Series System is right for you. How are the Signature Series Water Softeners different? Powered by water flow (kinetic energy) instead of electricity, there are no electrical components to repair or replace. You can count on Signature Series water softeners to solve your hard water and soluble iron problems without creating new ones. The beauty of a Signature Series water softeners is its ability to monitor your water use and regenerate (clean) itself only when needed. If you use a lot of water, your water softener will regenerate more, or it may not regenerate for several days if water usage is low. This efficient approach saves salt, water, money and guesswork. Signature Series water softeners regenerate using soft water. With soft water regeneration, your system will work better and last longer. One tank is always in service, even during regeneration, for an unlimited supply of clean, soft water. Rest assured, we stand behind our products. Downloads are in PDF format. Don’t have Acrobat Reader? Download it here. Clean, safe water starts here. Contact us to schedule a free water test or request pricing. © 2019 Special T Water Systems. Website designed by: Link Encounter Inc.